Get all the details, so you know: what/when/where/how much! 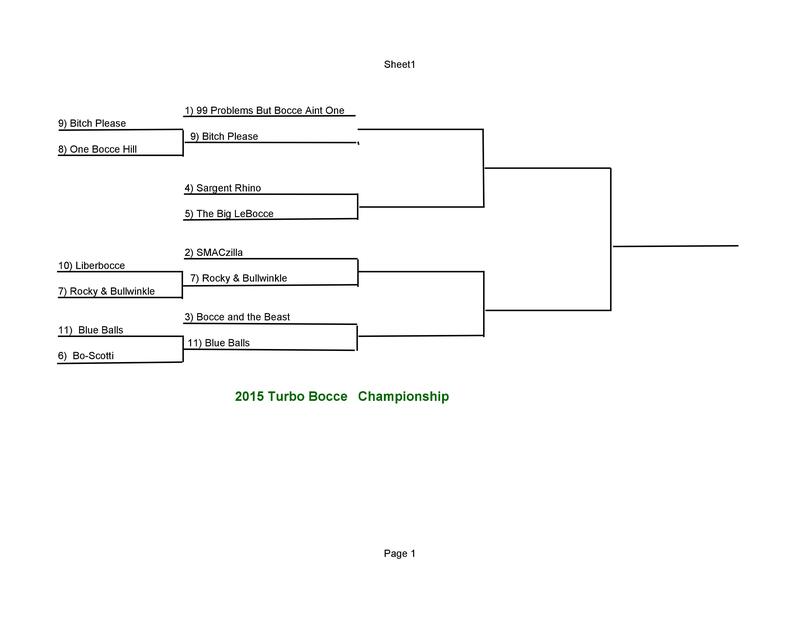 Turbo Bocce keeps track of 5 different statistical categories for each and every player in the league. The following is an explanation of each. Points: This one is pretty self explanatory. 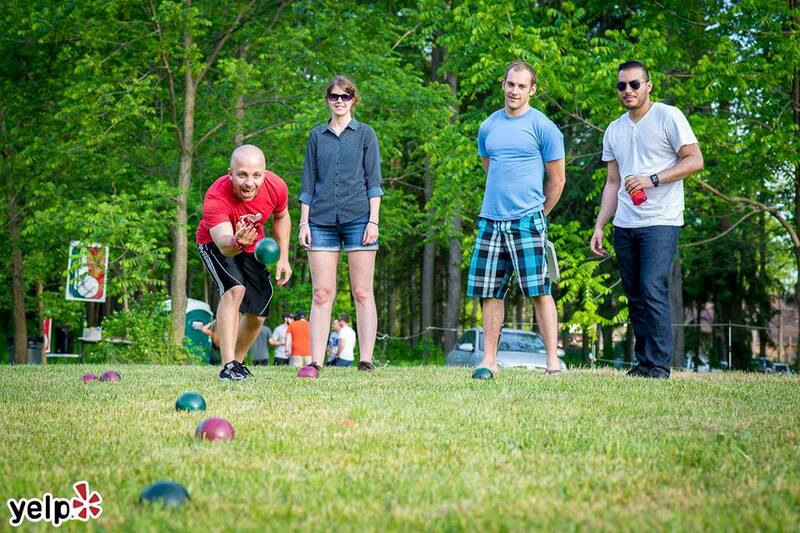 If your bocce ball scores a point, you get credit for it. All our games are played up to 11, win by 2. The all time record for points in a season is 200. The Turbo Bocce league started with 16 friends playing bocce in someone’s back yard. Now we have over three hundred members and our own field. You can do the same! Why would you want to start your own bocce league? Well, its easy, there is very little overhead (possibly none), and we are here to help. 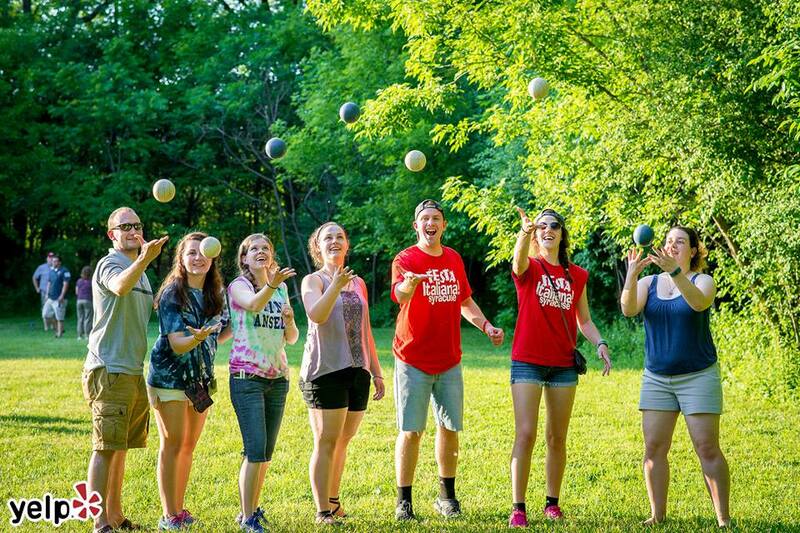 Oh yea, and its a ton of fun! 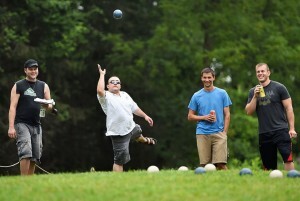 Did you know bocce is America’s most social sport? 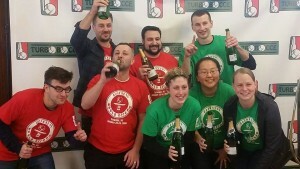 Organizing your own bocce league allows you to meet new people, and become a beacon for social gathering in your community.